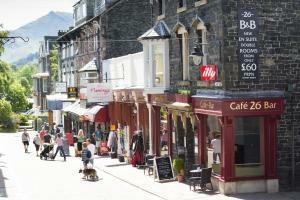 Below is a comprehensive list of hotels in Buttermere. 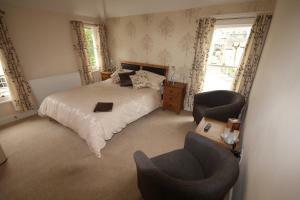 Use the sort links to refine your search or to find featured accommodation in Buttermere. Many of our hotels in Buttermere feature no booking fees and best price guarantee when booked through the Pictures of England website. 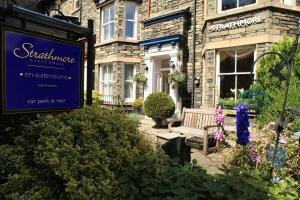 To list your hotel in Buttermere, click here. Set in the heart of the Lake District, Derwent Manor Apartments are a gateway to miles of fabulous walking routes and less than a minute’s drive fro..
Flat 4 offers accommodation in Keswick, 2.5 km from Derwentwater. It provides free private parking. 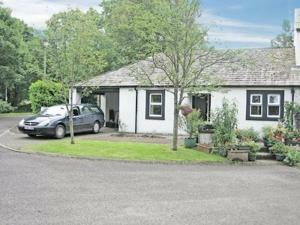 The kitchen features a dishwasher and there is a ..
Ehen Garth offers accommodation in Cleator. The unit is 39 km from Windermere. The kitchen is equipped with a dishwasher and there is a private bathr..
Woodlands House is a holiday home situated in Cockermouth, 40 km from Windermere. The property is 13 km from Keswick and boasts views of the garden. .. Located in Cockermouth in the Cumbria Region, this holiday home is 40 km from Windermere. The unit is 13 km from Keswick. 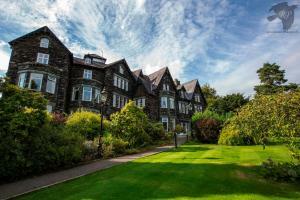 There is a dining area and ..
A traditional Victorian building situated in the old market town of Keswick, the Crow Park Hotel boasts a restaurant and a bar, along with free WiFi a..
Overlooking Hope Park, Parkfield House is located in Keswick. With views over the mountains of Causey Pike, Barrow, Cat Bells and Grisedale, the prope..
Overlooking Hope Park and less than 10 minutes’ walk from beautiful Derwentwater, West View offers breakfasts cooked to order. Just a 5-minute walk .. 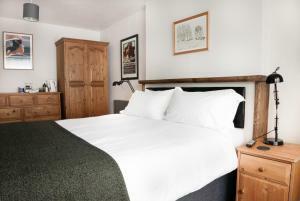 Situated 10 minutes' walk from Derwentwater in Keswick, Howe Keld features free WiFi access and free private parking. A flat-screen TV, as well as an..
With sleek and modern bedrooms and located in the centre of Keswick, Rooms36 is just a 10-minute walk from Keswick Ferry Landing on Derwent Water. 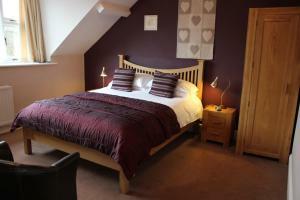 The..
Lakeland View offers bed and breakfast in Keswick, with beautiful mountain views of the Lake District. 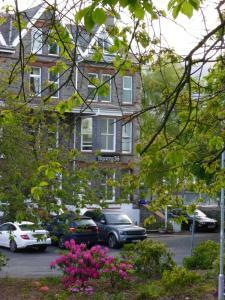 The guest house offers free Wi-Fi and parking, .. Within a 10-minute walk of the centre of Keswick, the Riverside Escape is a luxury guesthouse that offers mountain and river views. Guests can enjoy f.. 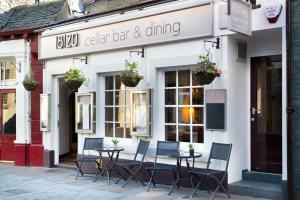 In the northern Lake District, Sweeney's Bar Restaurant & Rooms offers stylish en suite accommodation in Keswick. All bedrooms are furnished in a con.. Featuring free WiFi throughout the property, Dunsford Guest House is set in Keswick, 2.8 km from Derwentwater. Free private parking is available on si.. 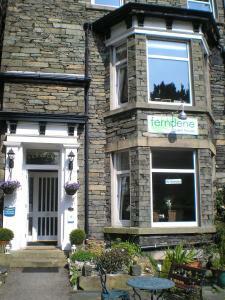 The family-run Ferndene Guest House offers high-quality bed and breakfast accommodation in Keswick, 10 minutes’ walk from the Theatre by the Lake an.. 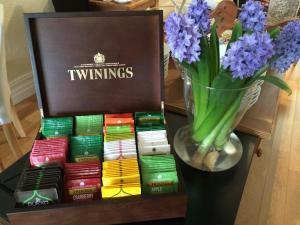 This family-run bed and breakfast operated by Robin and Clare is set in the tranquil and relaxed setting of Keswick. The property is located in a quie.. Located in the heart of Keswick, opposite St John's Church, Strathmore Guest House is an adult-only, Victorian accommodation with free Wi-Fi, free par..